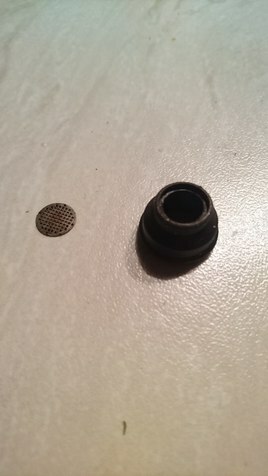 Hi there after using my Tera for a couple of weeks I have noticed that the rubber / silicone seal on the bottom of the mouthpiece has stretched and therefore doesn't locate the metal screen in place, anyone else having these problems? 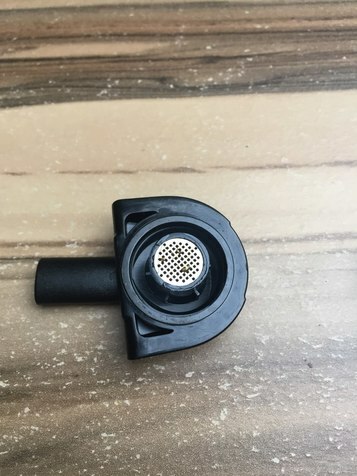 Boundless doesn't stock these seals apparently? Yes, I had the same problem with both silicone parts, from both mouthpieces. What I tend to do is place the screen inside the silicone from the other side, and then push the silicone onto the rest of the mouthpiece(the screen is between the silicone and plastic). After a few days, the screen made its way into the plastic part, where I put it from now on after cleaning. blood hell fair play to em.! The Boundless Tera is a great vaporizer for those looking for convection heating portable with strong tasty vapor, user replaceable batteries, even extraction with no need to stir and who do not mind a larger size. do your due diligence on this vape and company.